The Phonics Screening Check is meant to show how well your child can use the phonics skills they’ve learned up to the end of Year 1, and to identify students who need extra phonics help. The checks consist of 40 words and non-words that your child will be asked to read one-on-one with a teacher. 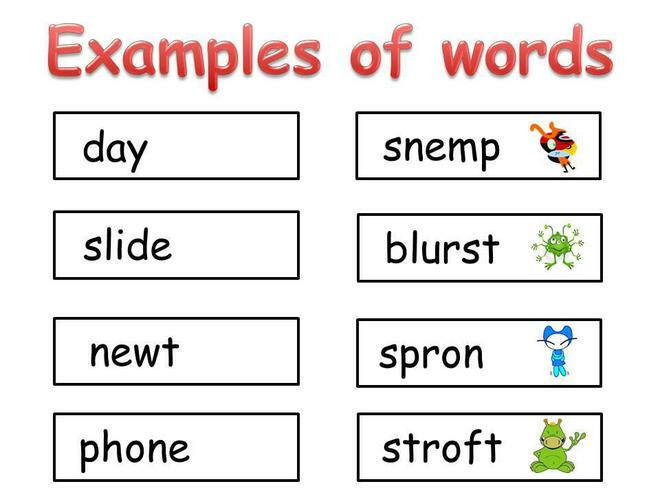 Non-words (or nonsense words) are a collection of letters that will follow phonics rules your child has been taught, but don’t mean anything – your child will need to read these with the correct sounds to show that they understand the phonics rules behind them. Link to the School Run for more information including some brilliant resources!